Have an event or luncheon? 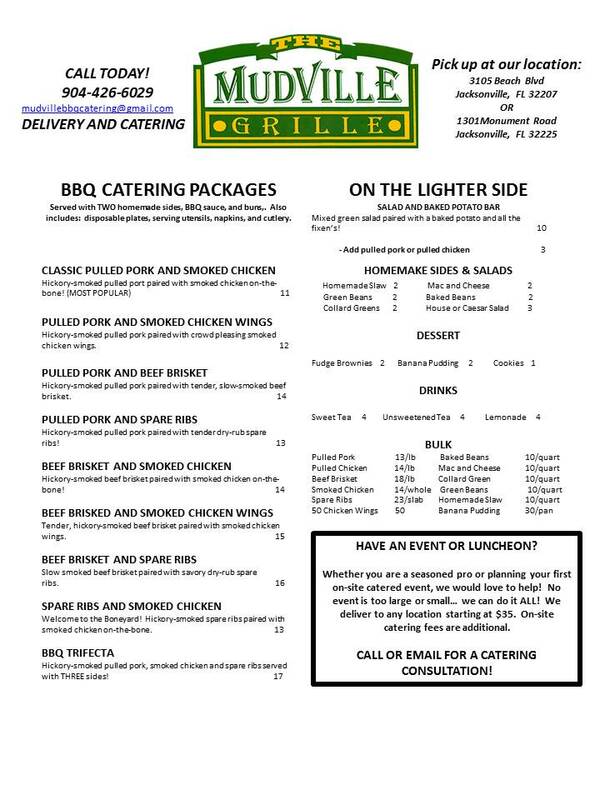 Whether you're a seasoned pro or planning your first on-site catered event, we would love to help! No event is too large or small... we can do it ALL! Need more info? Contact us for a consultation.